Do you know the WannaCry Cyber Attack in 2017? A red window popped out your desktop, claiming that “Ooops, your files have been encrypted” and hijacked your files for $300 worth Bitcoin. This cyberattack swept through 150 countries and brought troubles to over 200,000 victims who did not protect their data well with feasible cyber security tips. You may become the next victims if you don’t get prepared. In this post, we will show you the most alarming cyber security facts in 2018 and must-know 26 cyber security tips to ensure the safety of your information and property in digital era. • 2017 saw an 8500% of explosive increase of cryptocurrency-mining attacks. • In every 39 seconds, there is one hacker attack. • 99% computers are vulnerable to exploit kits. • 600,000 Facebook accounts are compromised every single day. • 60% of small and medium size enterprises are victims of cybercrimes. • 59% of employees steal company data when they resign or are fired. • 54% new mobile malware variants emerged in past 1 year. • 46% additional Ransomware variants like WannaCry appeared in the past 12 months. • Even the believe-to-be most secured software supply chain suffers from more implanted malware attacks. 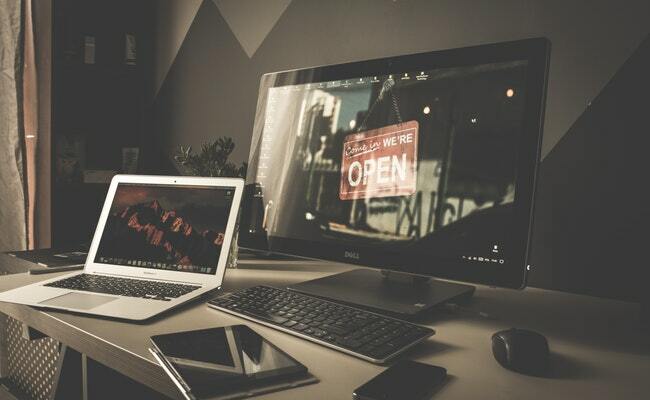 • Most often-seen types of cyber threats consist of advanced persistent threats, phishing, trojans, botnet, ransomware, wiper attacks and DDoS attack. • New cyber threats continue to expand the list as technology evolves. 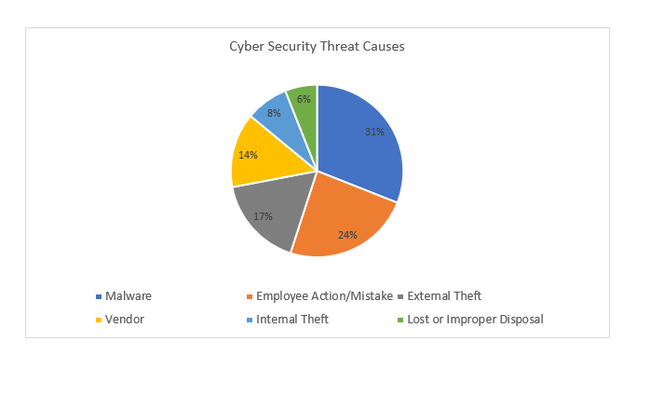 • According to Baker & Hostetler, the causes to cyber security threats can be various, which mainly include malware, employees’ action, external and internal theft, vendor and so on. These are all the clues telling that you’d better get prepared before getting into trouble. So how to get prepared in a digital era that is full of cyber threats? You cannot never be over-prepared in a fast-evolving digital era. Here are 26 practical cyber security tips for you to follow so as to protect your information and property. One latest research shows that in 2018 nearly half, 49%, of consumers own at least one smart home device in their home. However, some unsecured smart home devices may bring you unexpected headaches, such as unauthorized access to your unsecured IP cameras. A useful cyber security tip here is to choose secured IP cameras from reliable manufacturers. 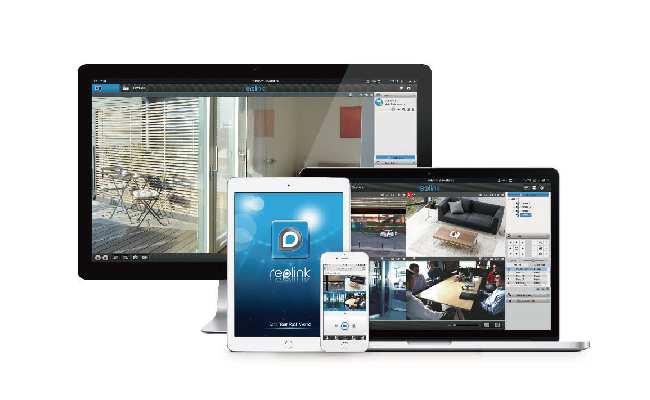 These IP cameras only open access to registered users and feature advanced encryption, like SSL encryption, WPA2-AES encryption and SSL-TLS enabled, making sure that live view cannot be accessed by cybercriminals. Besides unsecured IP cameras, special attention shall be paid to the rest of Internet of Thing (IoT) devices in your home as well. These IoT devices generate large amount of data every day and may bring potential security risks, like being vulnerable to get hacked with poor encryption and backdoors. You can also read this post to learn workable solutions to IoT home security issues. Most malicious software takes advantage of bugs to attack your computers and other smart devices. In fact, smart device manufacturers are among the first people that find out potential risks to their products. Normally, they will launch patches and ask users to update from time to time. With patches downloaded, your software, computers or other devices are ready to fix bugs and as a result, avoiding cyberattacks. “123456” or “abc123” is by no means safe passwords. Make sure that your password is complex enough with at least 8 characters and multiple combination like both uppercase and lowercase letters. In addition, you can add some special characters in your password like @, #, &, *, etc. This is vital to protect your account since it piles up efforts for cybercriminals to solve your password. One of the most important personal cyber security tips is to change your password within 90 days. Using the same password for a long period is in fact exposing your accounts to both cybercriminals and bad guys around you in reality. Please also keep in mind that you should not use only one password in different software or websites. If you only have one password, you are actually putting all your information and property in danger and offering convenience to cybercriminals. Phishing through emails, a textbook case of cyber attacks, is still worth your attention. When receiving strange emails from people you don’t know or the channels that you have never subscribed to, you need to think twice before clicking into links in these emails. Just like suspicious emails, unknown websites and downloads may contain potential risks that do harm to your devices or data. Here are two useful tips on cyber security for you: go to trusted websites and download from reliable sources only. HTTPS is the secure version of HTTP since the “S” at the end refers to “secure”. It means that every communication between your browser and the website is encrypted. Therefore, a website with HTTPS is more secure and able to protect highly confidential online transactions. You should pay special attention to this cyber security tip if you are at public environment, such as work place, university library and other places with much foot traffic. Leaving your devices unattended means that you are exposing your data and property to the public. It is possible that someone may steal your files and even bank accounts during your absence. To prevent cyber stealing from happening, remember to lock your phones or computers before you leave. One important cyber security safety tip for businesses is to figure out what kind of data you or your company is collecting and storing. Do not put all data in one box but classify them by various importance levels. With classification done, you can place them in separated boxes so that you won’t lose them all at a time. Besides, you shall back-up all your data. You need to copy all your data in case of any big damages to your current systems. Clouds and hard disks are ideal choices to store back-up data. This is still one of the most useful cyber security tips in 2018. Both firewall and anti-virus protection program are designed to stop unauthorized programs to access your devices. You can set your own firewall rules to monitor abnormal activities of your devices. You may leak your own information on social platforms if you are not careful enough. Some cybercriminals may seek their opportunities and track down all of your information. And you will be the one who bear all losses of information leakage. 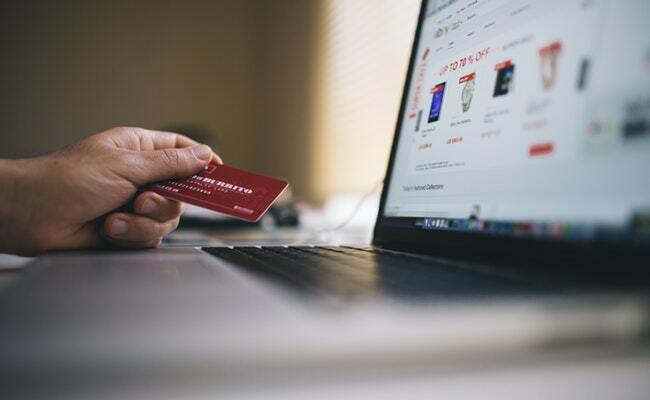 If you conduct online transaction on a suspicious online store, you will not only lose the money that you have paid, but also the money in your pocket. A useful person cyber security tip is that you should confirm whether the online stores come with HTTPS and enjoy good reputation before ordering. Keeping a close eye on your account is one of the you-shall-follow cyber security awareness tips. 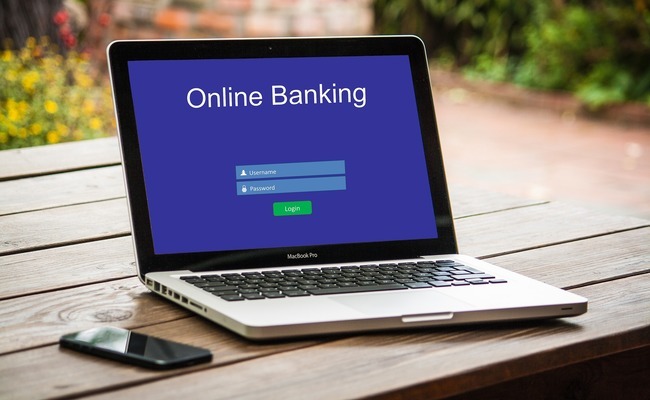 Once you find any abnormal issues of your social media accounts, email accounts or even online banking accounts, you need to take in-time actions like changing qualified passwords and updating your devices. Two-factor authentication or multi-factor authentication requires two or more confirmation to access an account. Thus, it helps mitigate the risk of poor password usage and external and internal theft. 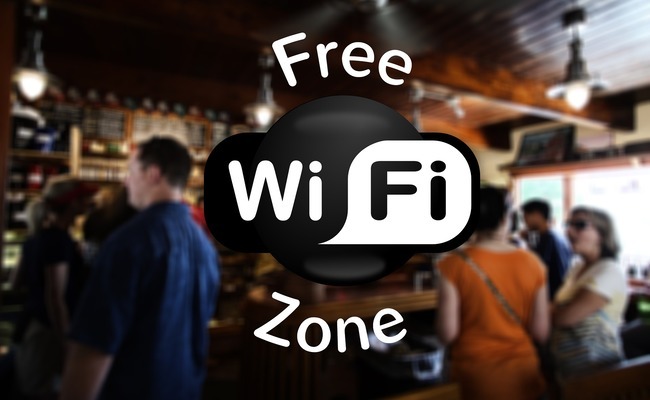 Connecting public WiFi increases the risk of leaking information. Many cybercriminals will make use of the safety holes of public network and get access to your information easily. Teaching your children cyber security tips and tricks is of vital importance. If your kids know how to protect themselves in cyberspace at the very beginning, they will act like inherently to protect their cyber security and may start their careers as cyber security experts in the future. Senior people are one of the major victims of cybercrimes. The best cyber security tips for parents are telling your own experience to them. They may not catch up with tips shared by others but you can teach them in person with step by step guide. When you are out for a travel, remember to update your software, change your password and be careful of connecting public WiFi. At the same time, it is safer to disable Bluetooth connection, location sharing and auto-connection so that others can not get access to your devices easily. IT infrastructure in work place is more vulnerable to suffer from organized attacks. Improving IT infrastructure, a practical cyber security tip for businesses, helps ensure normal business operation and reduce potential losses. This is one of the gold cyber security tips for employers. As business operators, you have to understand that it is everyone’s job to ensure online safety at work. 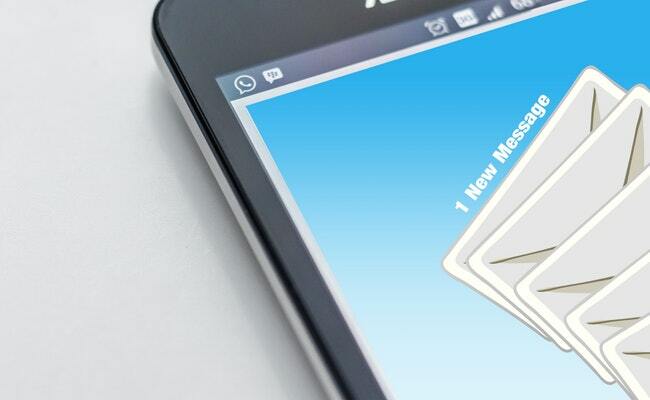 If your employees click in links from suspicious emails that contain malicious software, then your company will face such impacts: property losses or even bankruptcy. Improving employees’ awareness is not enough to prevent your company from cybercrimes. For long term development, a company shall hire cyber security experts and create a cyber incident response team. This team is in charge of drawing up cyber security guideline, plan and strategies so that they can take in-time action to reduce damages. 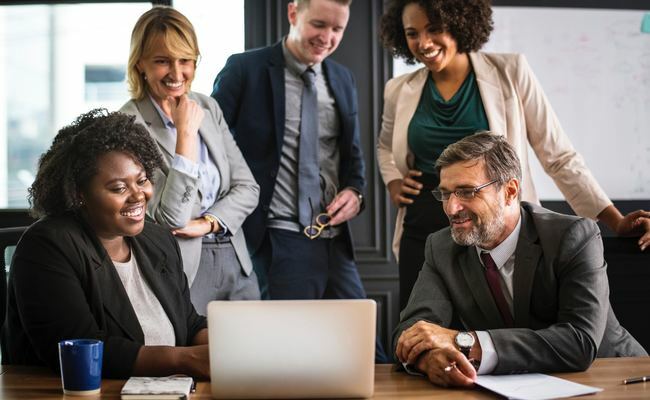 After organizing a cyber security expert team, you as business operators should make sure that all of their results including guideline and solutions are delivered to everyone in the company. Under such situation, the company uses a unified way to prevent and stop cyber attacks without loopholes. Backing up data on cloud is a feasible cyber security tip for businesses. 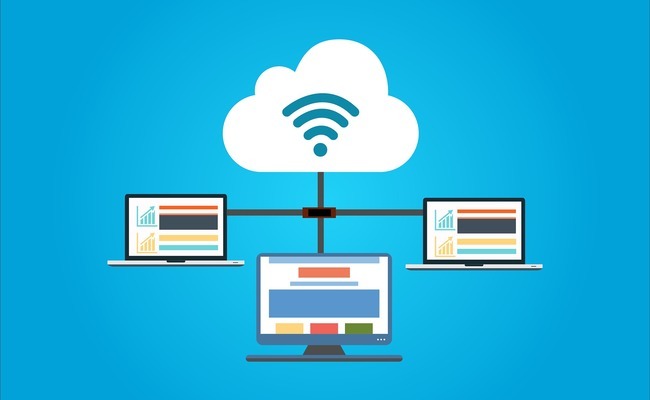 However, cloud is becoming one of the major targets of cybercriminals and thus, as business operators, you need to choose trusted cloud service providers that own better cyber security systems. One of the most important cyber security safety tips is to learn from past mistakes. Analyze your past mistakes and draw lessons from them. It seems quite easy but if you don’t care about your past mistakes, they will come to you again and bring much damages to you one more time. In this evolving digital era, things can change in very short time. 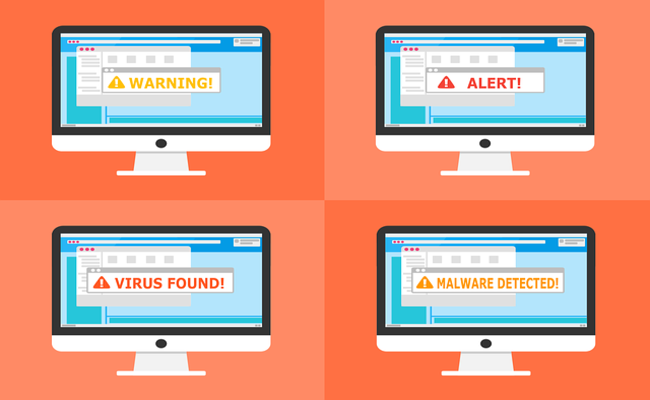 Malware variants saw an increase of 92% in the past 12 months. Therefore, it is essential to keep learning and researching about the situation and outlook of cyber security. Try your best to catch up with latest cyber security standard of your industry, which help reduce operation costs and potential damages. With these cyber security tips above in mind, you will find yourself more secured in cyberspace. Let us know if you have better tips on cyber security or any questions in the comment below, we would love to solve them! This entry was posted in Expert Safety Tips and tagged business cyber security, cyber security tips, cyber threats, home cyber security.